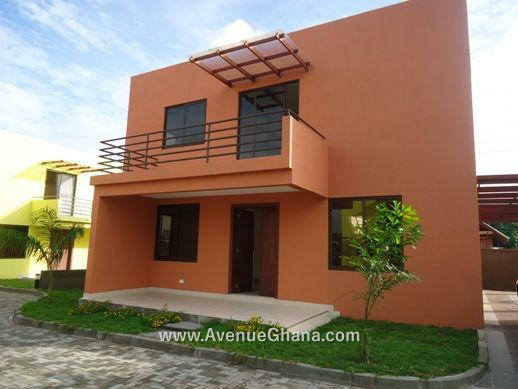 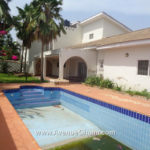 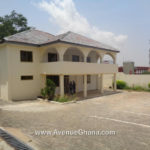 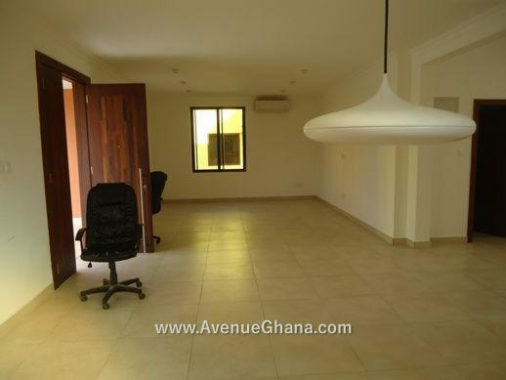 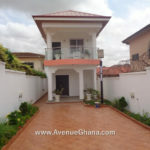 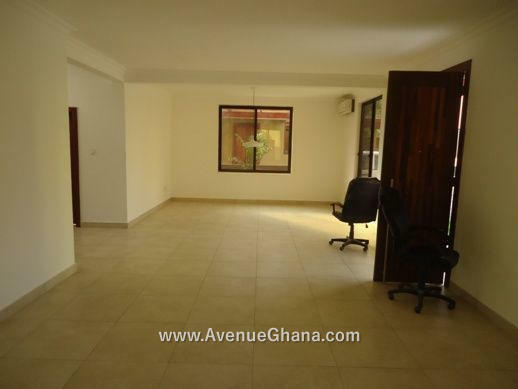 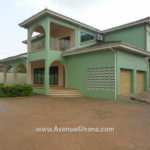 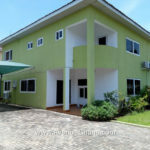 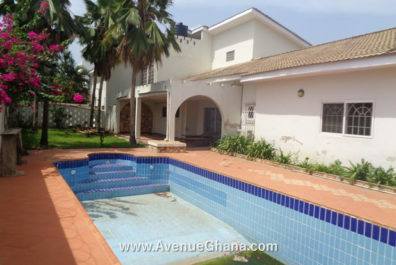 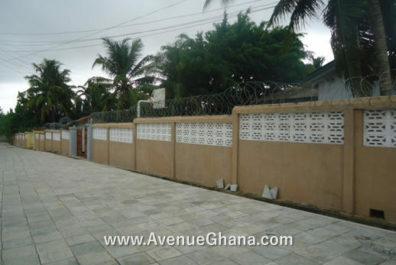 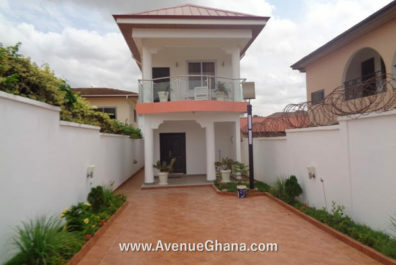 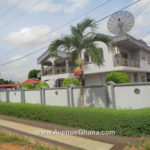 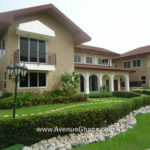 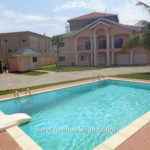 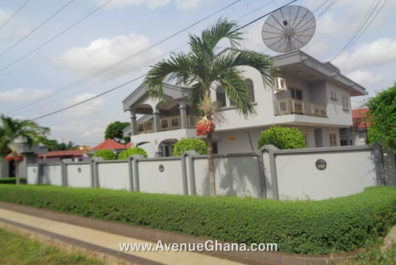 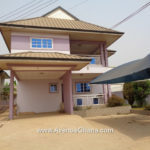 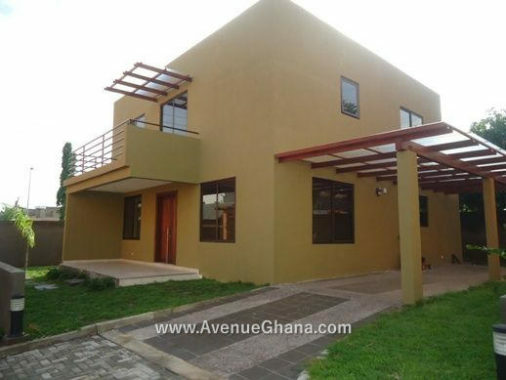 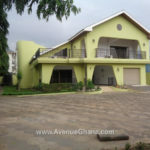 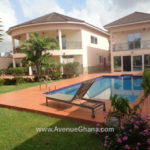 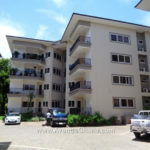 Properties are located near Lincoln Community School in Abelemkpe, Accra. 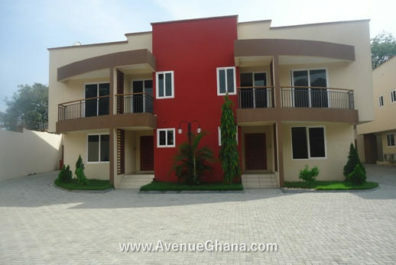 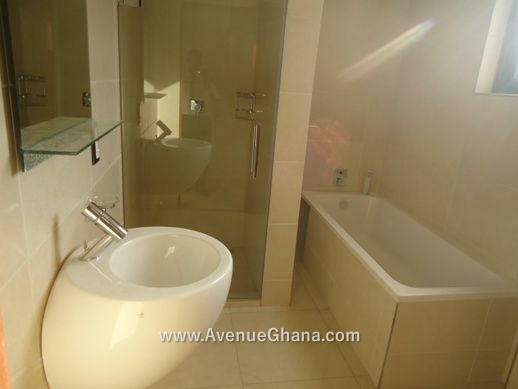 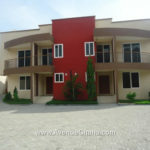 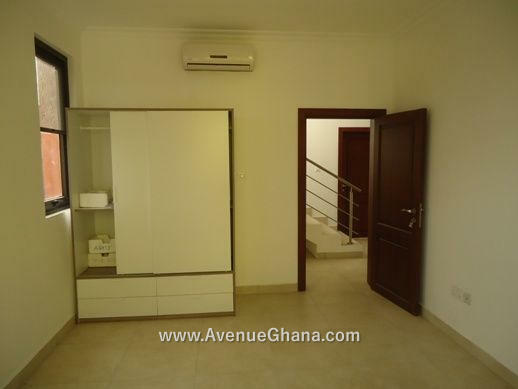 Each building has 4 bedrooms (all rooms are en-suite) with 1 bedroom outhouse (boys quarters). 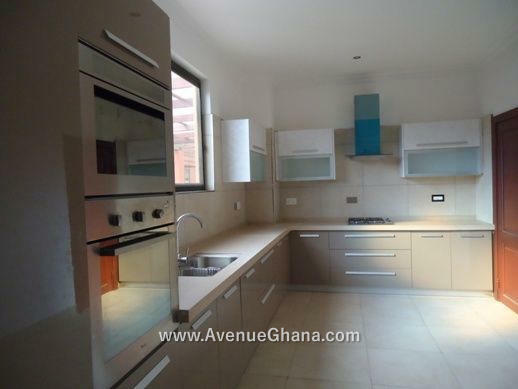 The kitchen is furnished with fridge, burner & washing machine. 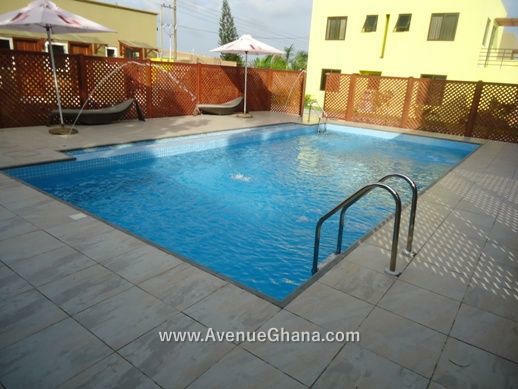 Facility has a shared Swimming pool. 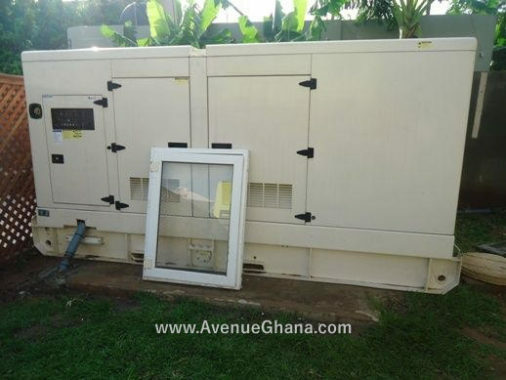 There is a standby generator, 24/7 water supply and 24/7 security.